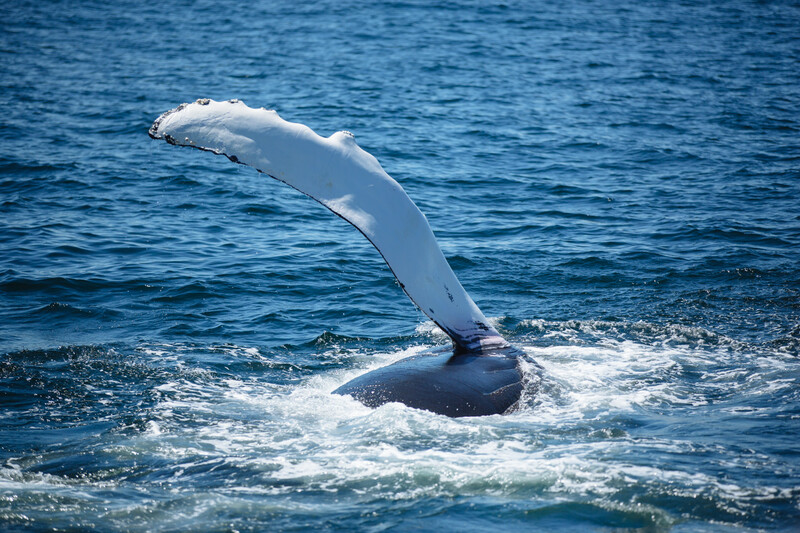 Whale Watching in Provincetown, Cape Cod is the perfect summer outing. 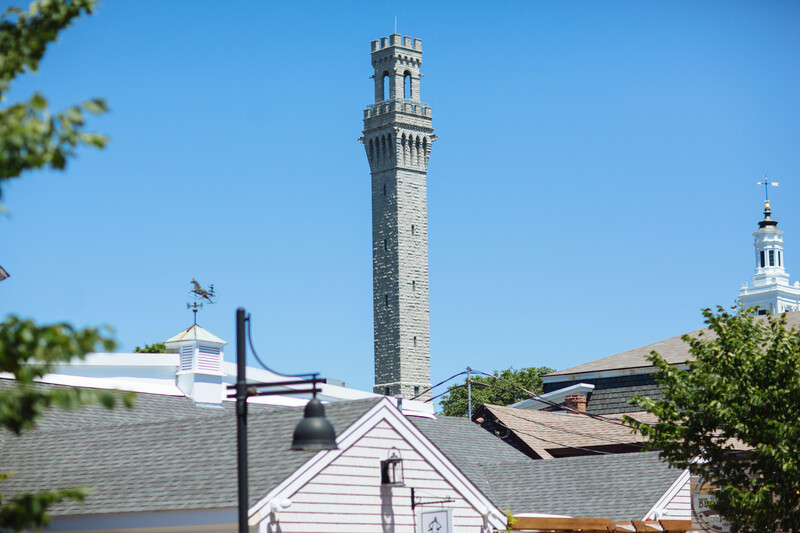 Over the fourth of July weekend, I ventured down route 6 to Provincetown. I was excited to check out a place I had never been to but had heard so much about. Immediately when I entered the heart of town, I felt the infectious energy and excitement of the people walking down Commercial Street. 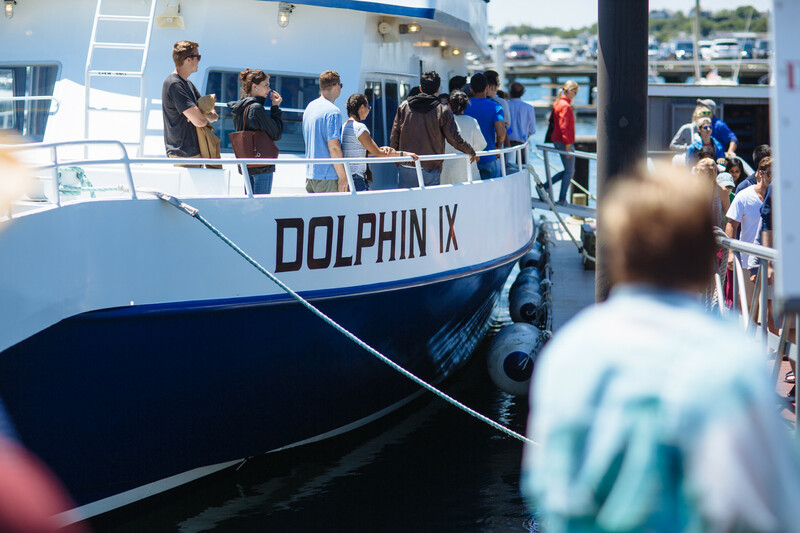 We decided to park, explore, and grab some lunch to take on our whale watching excursion on the Dolphin Fleet IX. 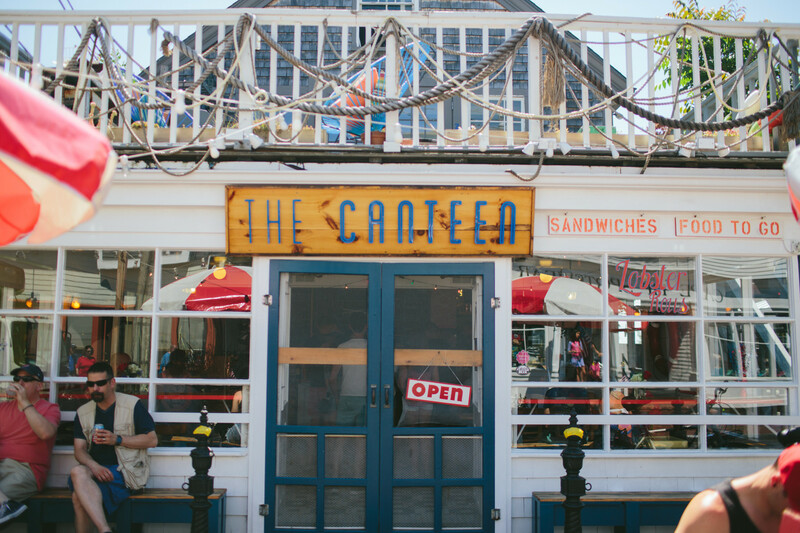 The Canteen restaurant came highly recommended from a friend. We walked by their intriguing shack building and were excited to try it out. 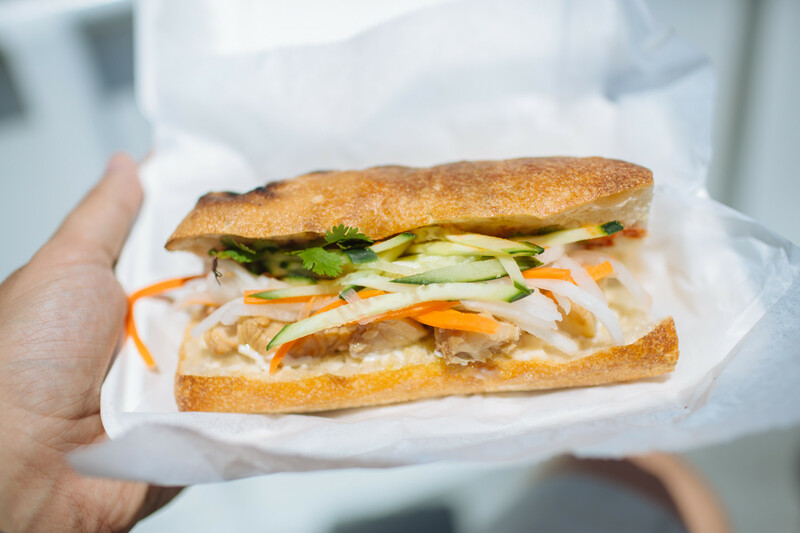 I went with my friend’s recommendation and got the cod bahn mi sandwich. 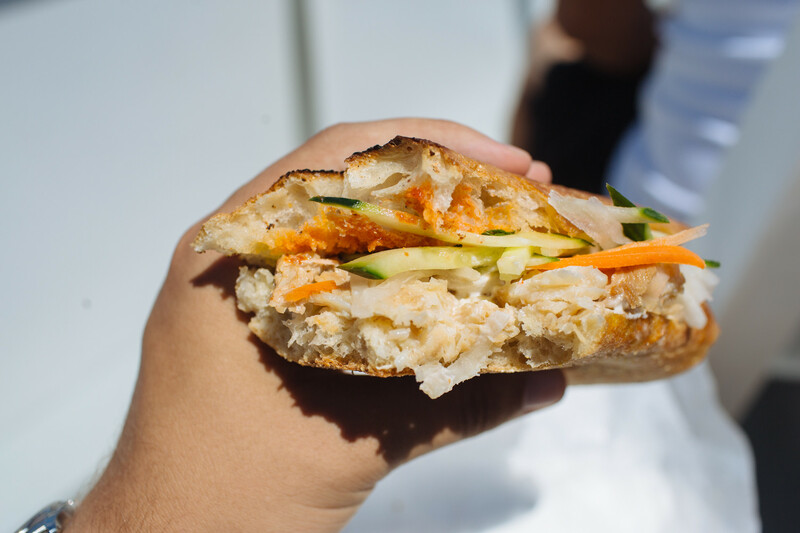 This delicious sandwich is composed of pickled fresh cod, cucumbers, and carrots topped with garlic aioli and sirracha on perfectly toasted ciabatta bread. It definitely lived up to the hype. This lunch was very fresh and vibrant to eat on a hot day in the sun. 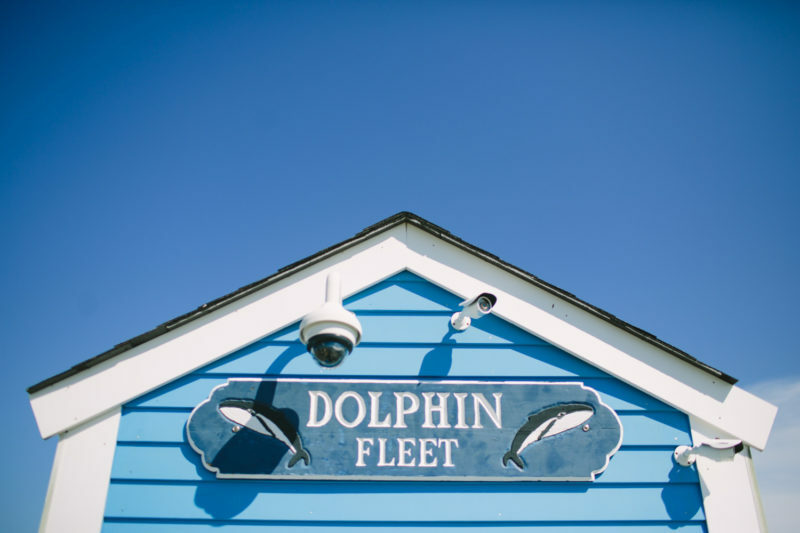 With lunch in tow, we headed to the Dolphin Fleet Dock to board the boat we would spend the next couple hours on. We were early to board the boat so we got first pick of some great seats at the front of the boat. 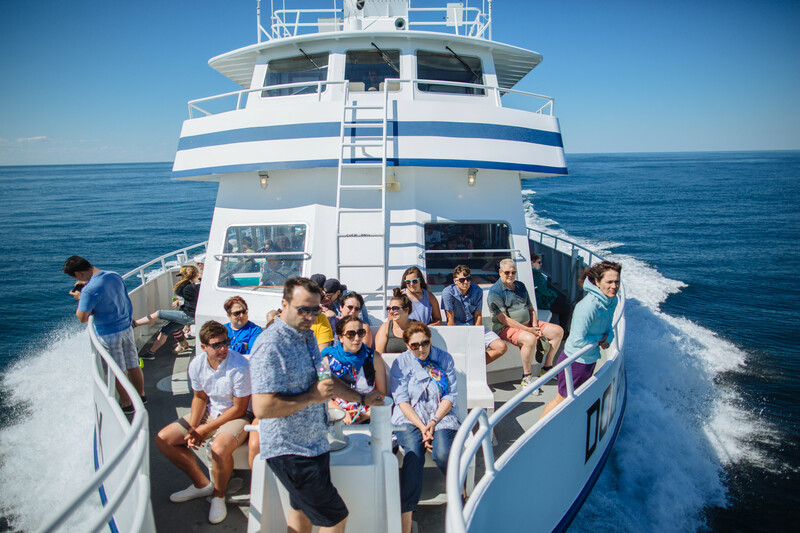 Once the boat started moving, I purchased a very appropriate Cisco Brewery Whales Tale Pale ale to enjoy for our ride out to sea. 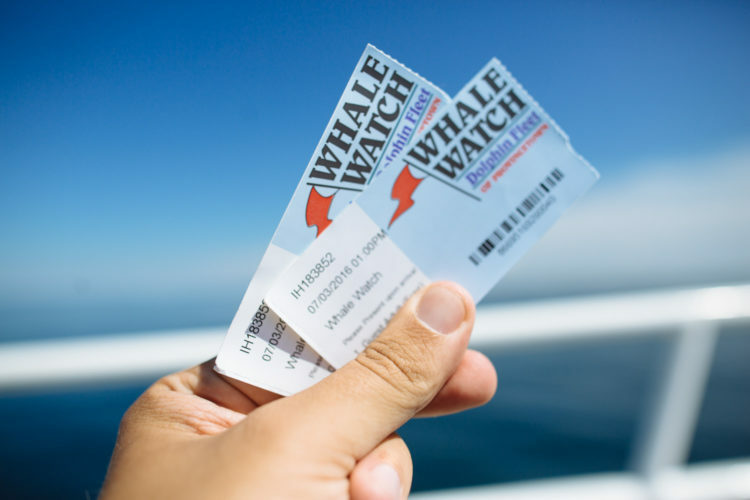 About one hour into the trip we arrived at the perfect spot to see some whales. I had heard it might be likely we would not see one so I was extremely excited at my first sighting. 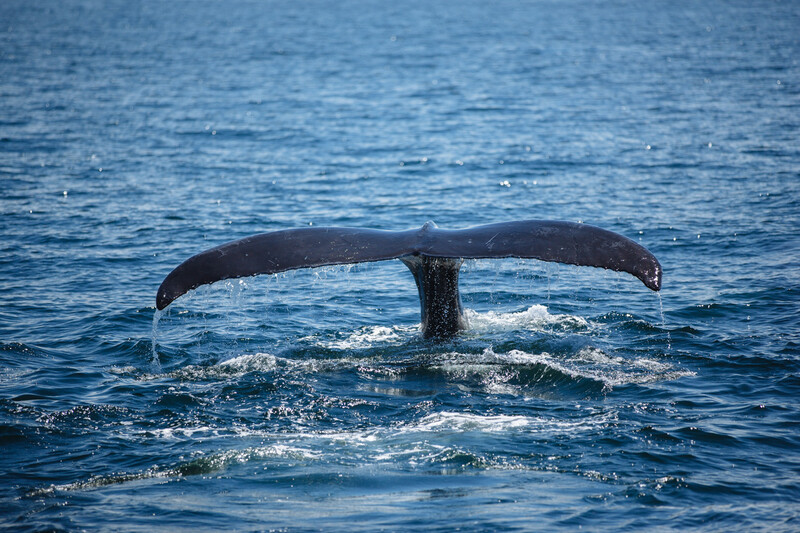 Three whales even swam right under us and came out the other side. I had never seen anything like it. I was now really starting to appreciate the fact I was witnessing an endangered species in their own natural habitat. At the end our host of the trip told the group we had seen around 30 whales! 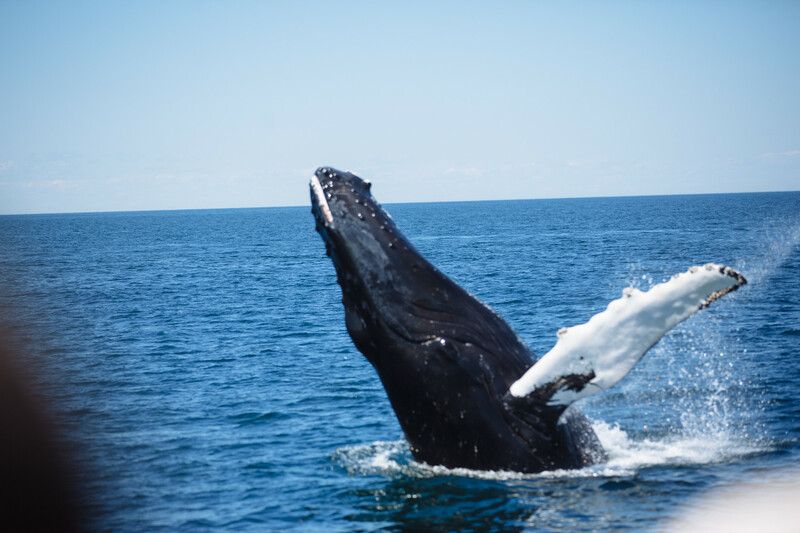 The Perks of this day trip to Provincetown included great food, art and picturesque shops, and most of all the amazing whales we saw. Below are some pictures from our trip.